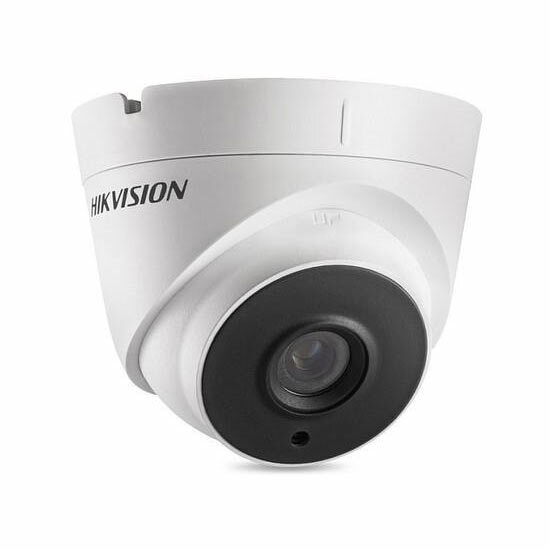 The DS-2CE56D0T-IT3 is a low cost 1080P HD-TVI Turret camera from Hikvision, ideal for home or small business CCTV installations. 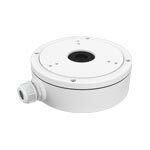 The camera is IP66 rated so can be installed indoors or outdoors, it is small and compact and has a stylish design suitable for most modern buildings. It offers great value for money with excellent 1080P HD image resolution and with its EX IR - it boasts night vision range up to 40 metres! 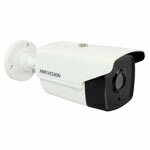 All in all, one of the best value HD cameras currently available.